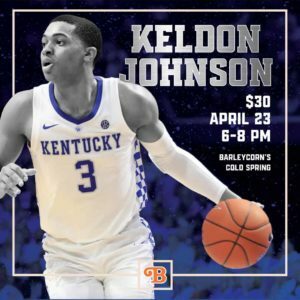 April 23 from 6:00pm – 8:00pm at Barleycorn’s Cold Spring meet UK Player Keldon Johnson! 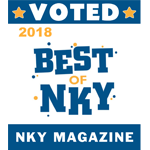 Tickets are on sale now our Cold Spring location! $30 cash only. Get Over Here! 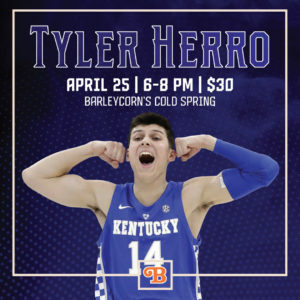 April 25 from 6:00pm – 8:00pm at Barleycorn’s Cold Spring meet UK Player Tyler Herro! Tickets are on sale now at our Cold Spring location! $30 cash only. Get Over Here!